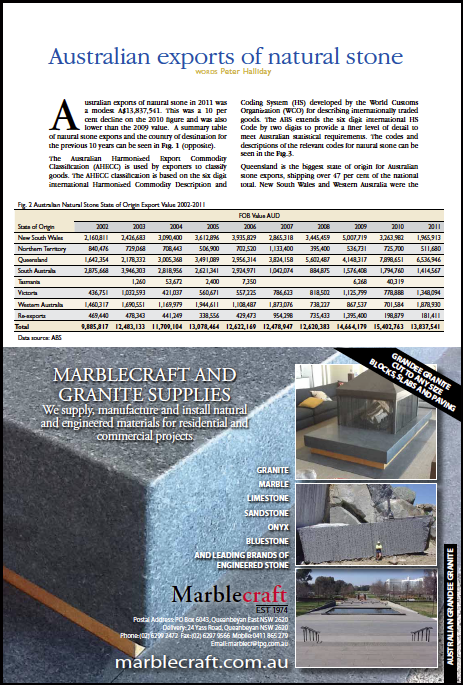 In January 2011 we commenced sales of Version I of the ASAA Natural Stone Design Manual. Modelled on the Marble Institute of America Dimension Stone Design Manual, the ASAA Natural Stone Design Manual comprehensively covers geology, stone selection, installation, care, maintenance and restoration. Contains references to applicable standards and test methods, an extensive glossary, and list of quarries, prime suppliers of stone and related allied products. The manual exceeds 350 pages. Each section has been carefully peer reviewed. A licensed digital copy is available for download or on CD version. The Slip Resistance section was recently updated following the recent introduction of Handbook 198.